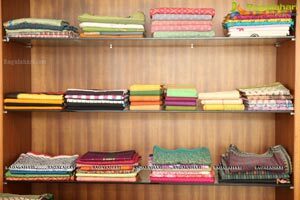 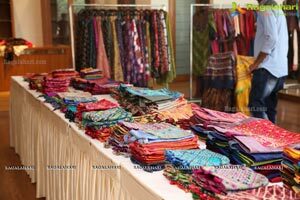 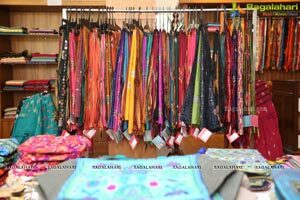 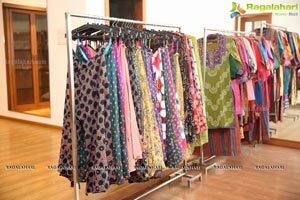 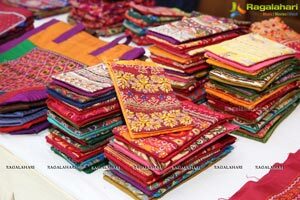 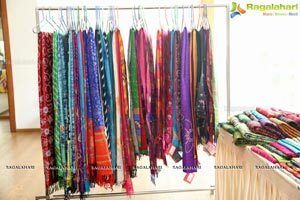 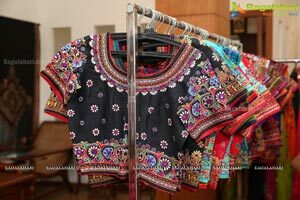 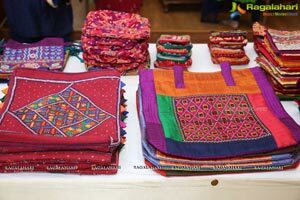 Shrujan-Threads of Life, a Non- profit organization Located in Gujarat organized, 3-day Shrujan Kutch Hand Embroideries Exhibition at Veeves Boutique, Road no 14, Near Asha Hospital, Banjara Hills. 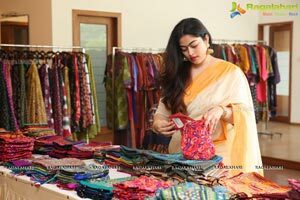 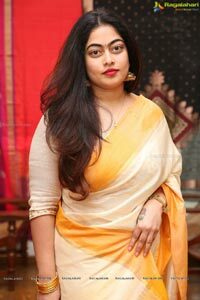 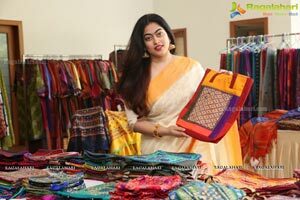 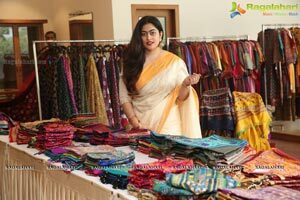 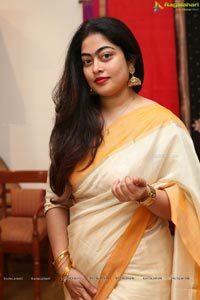 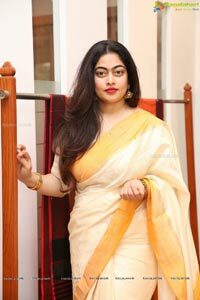 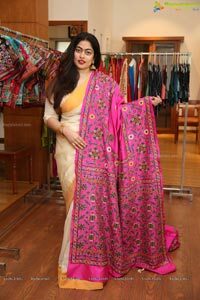 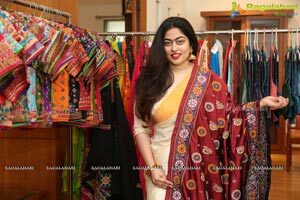 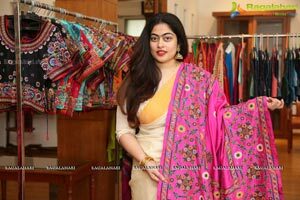 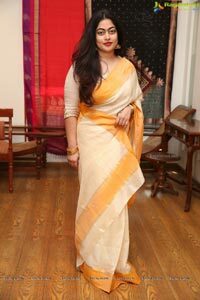 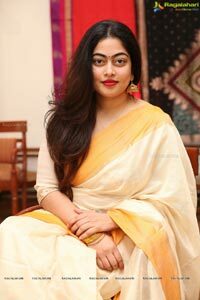 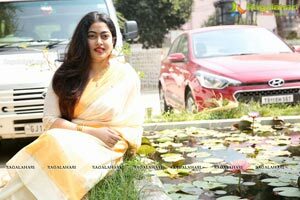 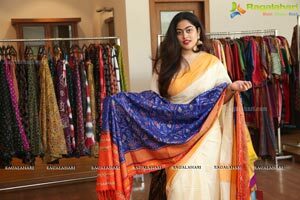 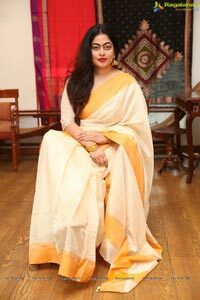 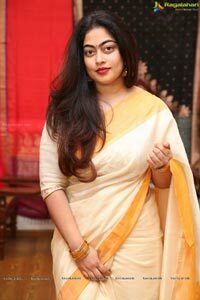 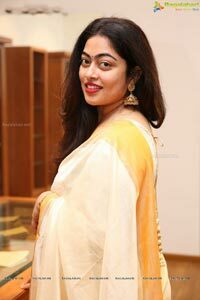 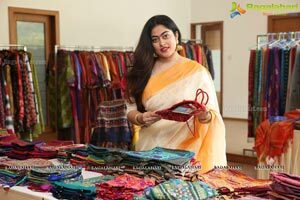 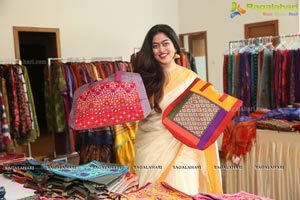 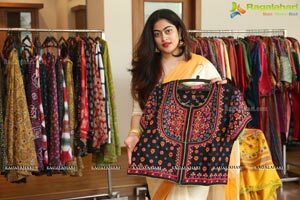 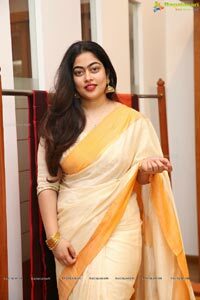 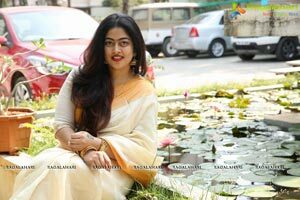 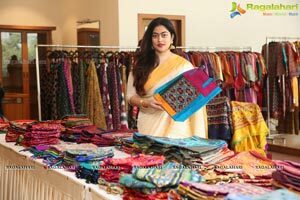 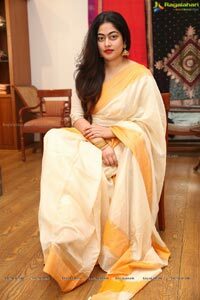 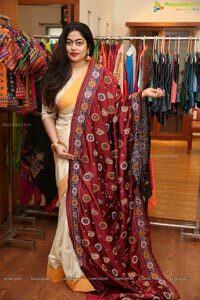 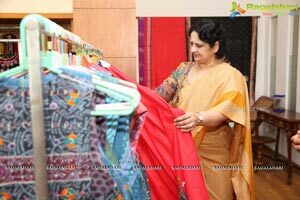 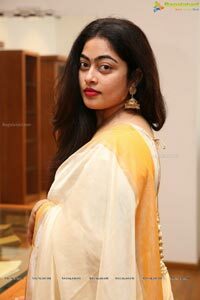 Shravani Reddy – City Socialite Formally Inaugurated the Exposition.“Platforms such as this are required to reach out women looking for well-designed handmade silk wear and cotton saris & exclusive home textile, Which can see the blend of different style and concept of embroideries”said, Shravani Reddy. 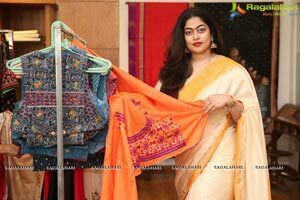 “Designers like Smt Chandaben Shroff, Harita kapoor, Swati Dalal put in their souls and minds together to bring about the best depiction of these embroideries for urban customers.” said Shrujan Embroidery Designer- Datta Sawanth. 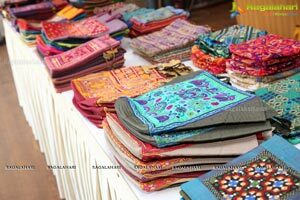 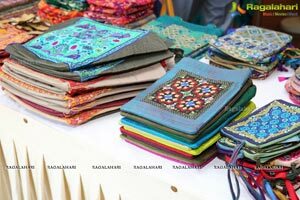 Featuring original hand embroidery products by 4000 women in 125 villages of Kutch, use their creativity and skills to create exquisite hand embroidery that is fashioned into high end apparels and home furnishings for urban and international markets”he added. 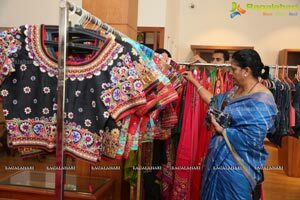 The exhibition will be on till 20th January 2018.